​LAUNCHING A NEW PRODUCT CAN BE A DAUNTING TASK. WE'RE HERE TO HELP REDUCE THE STRESS. ​You've developed and tested your product and now you're ready to get it out on the market...but where do you start? At AQUA, we pride ourselves on having the solutions you need, at the price you want, to meet your goals. ​All packages are subject to a combined frequency discount on bundled products. Maximize exposure and create excitement around your new product with our deluxe Product Launch package. This package will get you in front of your top customers and prospects through our print, digital and social media channels, helping to get out the word wherever you're being looked for. Our audience of 15,000 audited print subscribers, 600,000+ website visitors and more than 11,300 social media connections are the forward-thinking decision makers in the spa and pool industry that you want your product in front of. Get the recognition your new product deserves and maximize your exposure by getting in front of our highly-engaged audience of 15,000 audited print subscribers, 600,000+ website visitors and 11,300+ social media connections. 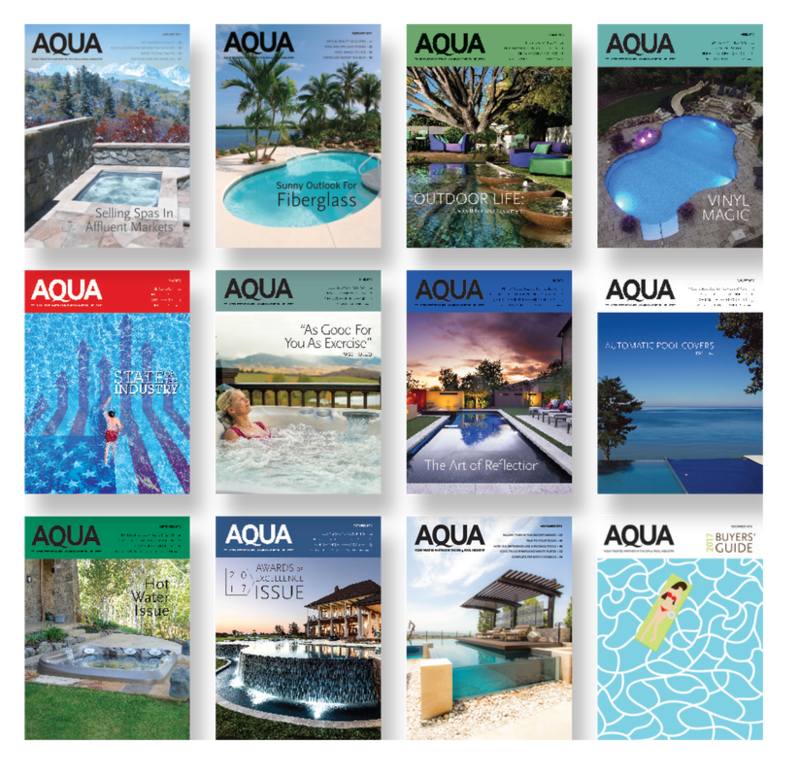 AQUA boasts an audience of forward-thinking decision makers in the spa and pool industry looking to buy the latest and greatest products the industry has to offer. Launching a new product is exciting – for both you and your customers/prospects who look to AQUA to find the best products the industry has to ​offer. When you're ready to make your new product's debut, you can count on AQUA to maximize your exposure by getting your new product in front of forward-thinking decision makers in the spa and pool industry. ​With our audience of 15,000 audited print subscribers, 600,000+ website visitors and 11,300+ social media connections, we have the audience you want and the engagement you need to plan for a successful product launch.